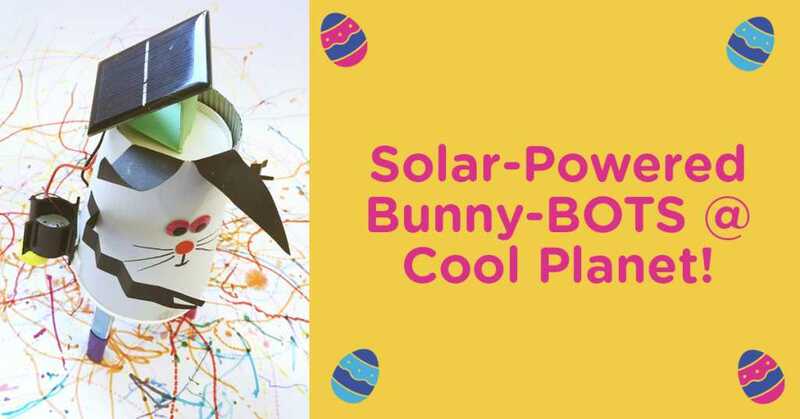 Visit the Easter Bunny in Limerick! 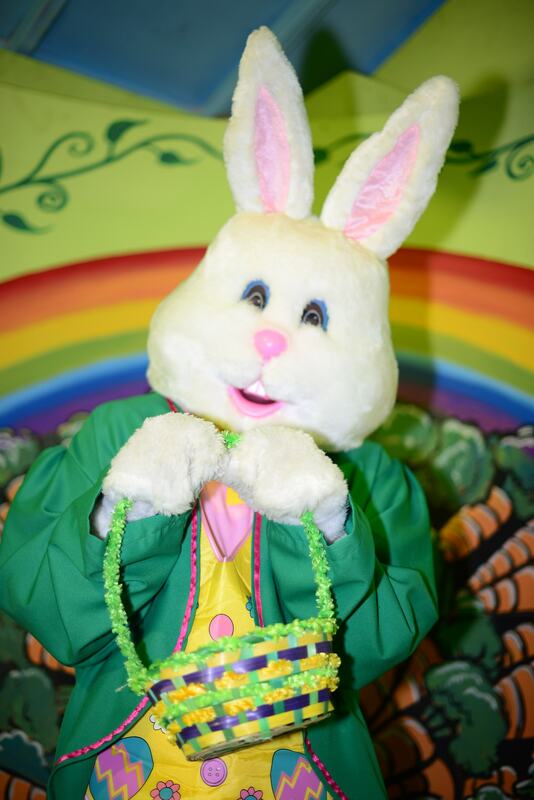 Come and see the Easter Bunny’s magical house in Dunnes Stores, the Jetland Shopping Centre, Limerick! Each child receives an Easter egg from the bunny! Photos available immediately afterwards. First photo €12. Additional photos €6. purchase optional.